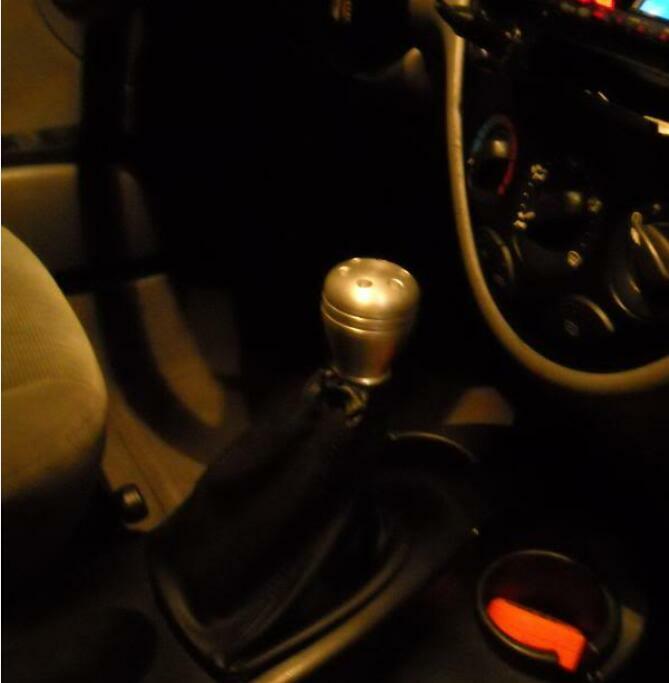 Imodded that typical Saleen shift knob to my auto shifter, found a regular zx3 shift boot and made my atx into mtx….sort of,lol. 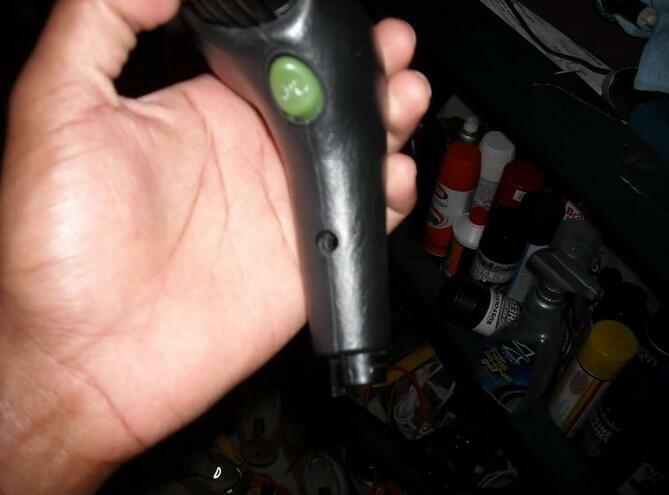 now im about to show how it can be done with ANY shift knob, not just some knobs some say can fit perfectly with some fittings(like that expensive $100 Mono automatic shift knob). i’m show u that you too can be like me. 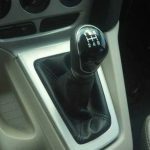 Get the shift boot. 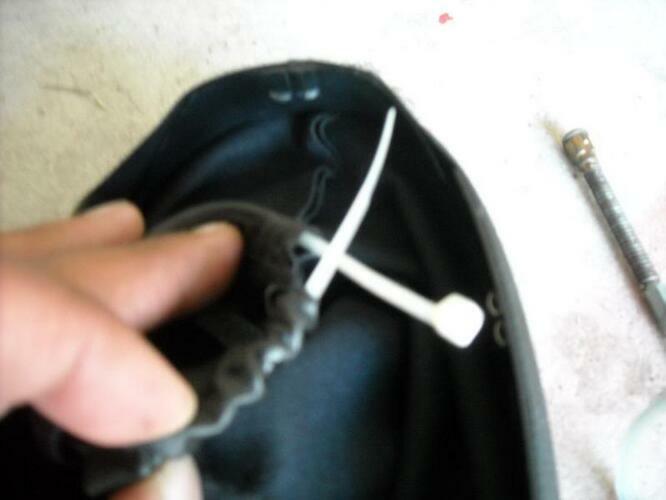 mostuniversal shift boots comes with a draw string to tighten the top part of boot with or some elastic band that automatically adjusts, if yours happen to come with a zip tie then don’t adjust it yet. 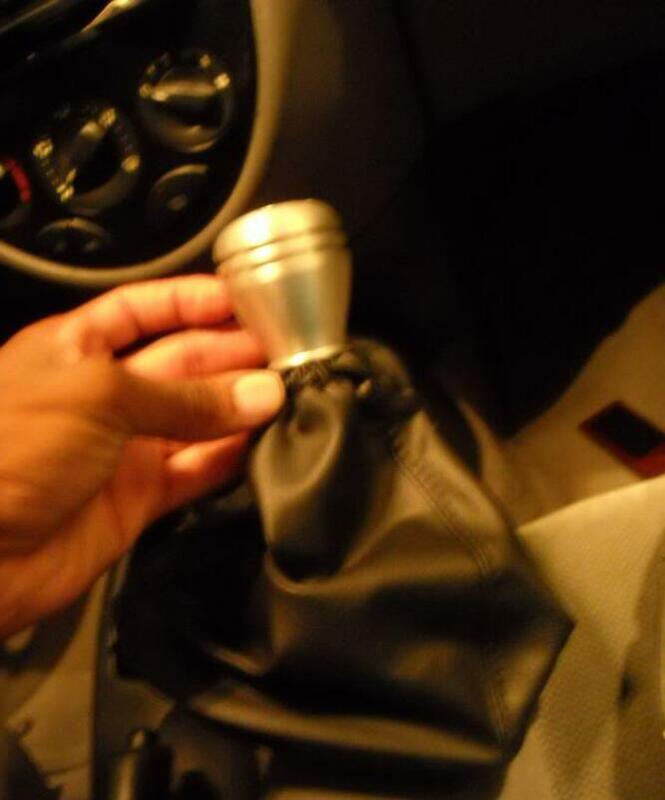 get the shift knob, the tube (or whatever it is you found) and stick the tube inside the shifter. Then stick the knob over it. get on the driver seat and put in ur keys and turn on ur car to the acc position, you do not need to start your car for this. 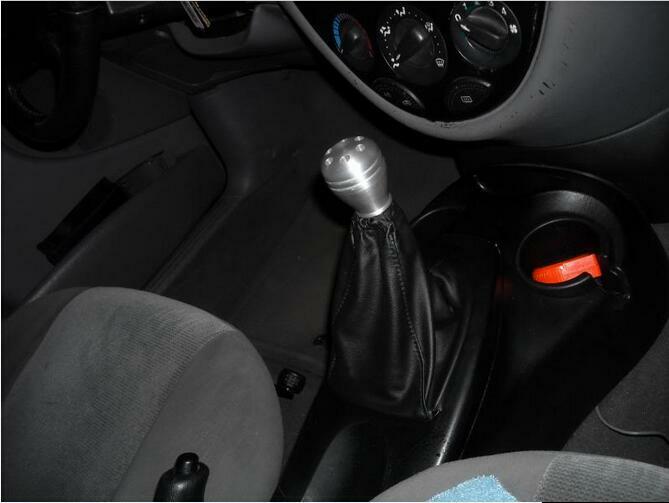 then move the around the gear lever, get a feel for it and see how its moving. if it free flowing, as in if its not getting stuck after u stick into position or after you shift it into park then it will it work. then turn off the car and process to step 3. So this is one of the crucial parts for the whole mod. 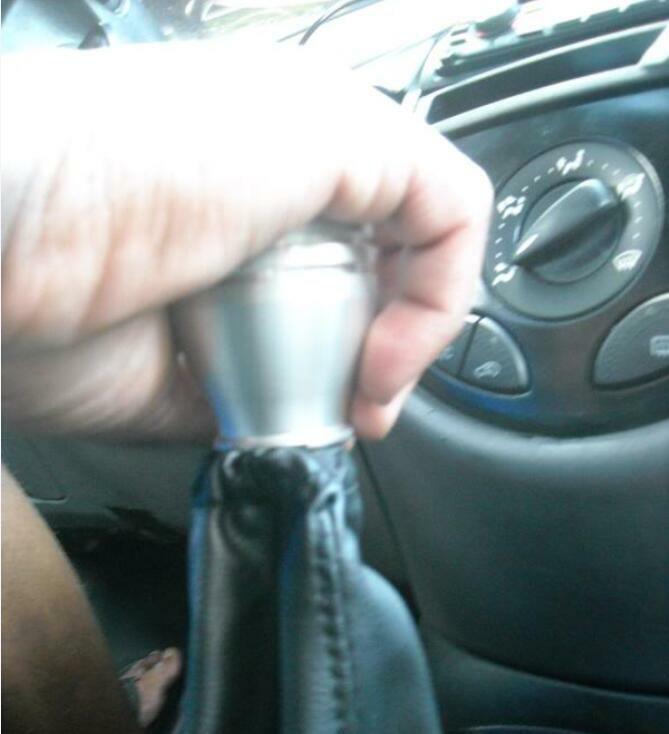 get your knob out, get your boot and tie the top end of it tightly on the end of the knob. 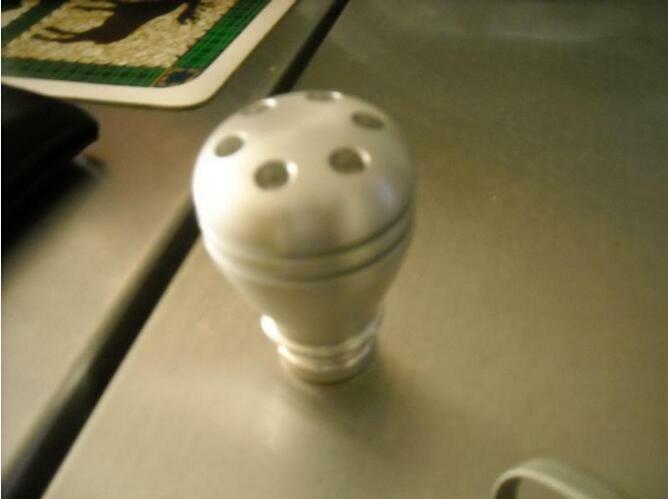 I said tightly cause the tighter it is, the more “in-place” the knob will be in. 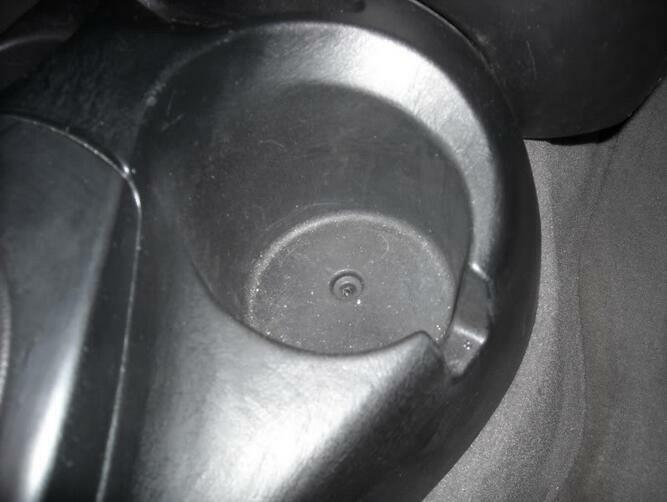 the base of the boot, when held down by the placement of the console and the gear letter placement is what going to keep the knob stabilized and not to fall off. 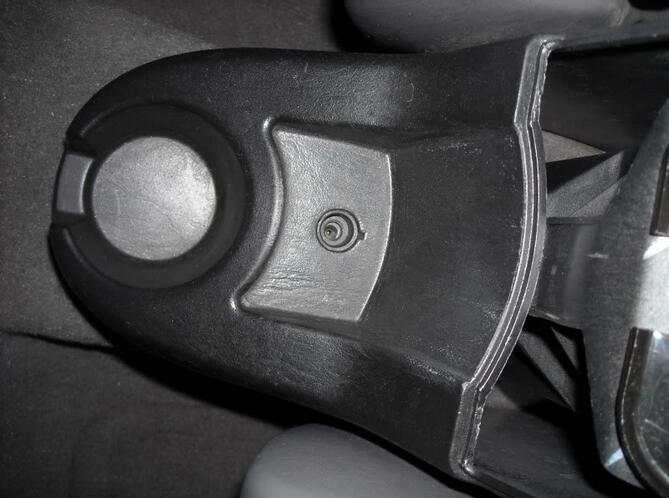 Yet another crucial part of the mod, raise the center console up a little bit to fit in the shift boot over the base. 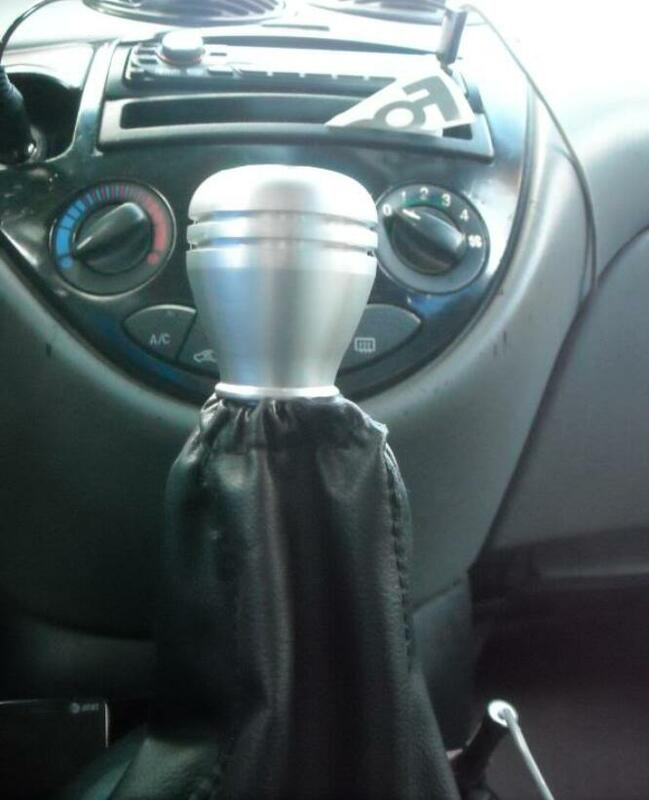 make sure the boot covers it and sit ur knob over the shaft. make sure ur car is in park. also make sure there’s a good amount of slack with the boot, especially when it’s in park. get in the driver seat if u aren’t, turn the key to acc. (accessories), push ur foot on the brake and move the knob. 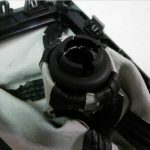 make sure the gear selector locks in the appropriate gear selections. when you move the selector it should not move out of park or when its in drive/ neutral position on its on after the knob has been pressed down. 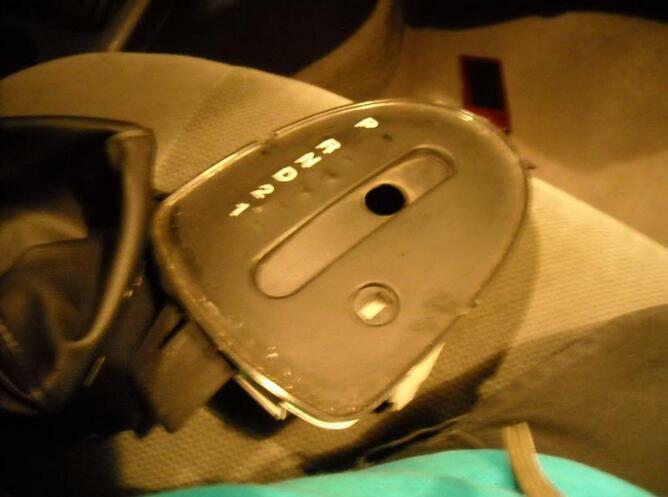 *the combo that i used was a zx3 manual boot, with a saleenshift knob. **in order for that particular combo to fit, i had to do a bit more modding to make the boot fit properly w/ some slack. if you like more info on that, shoot me a pm. if there’s enough replies, ill add more directions on how to make that work.